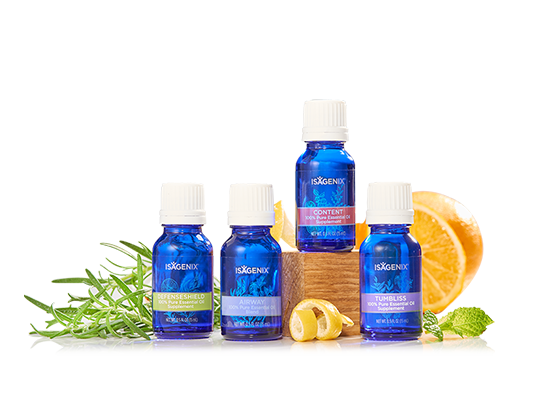 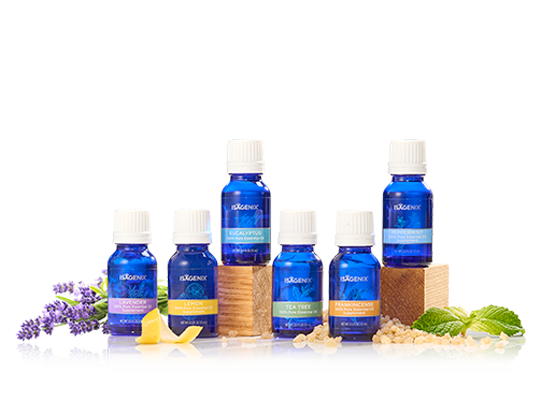 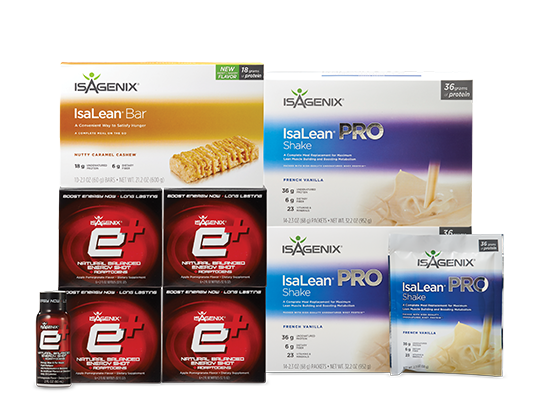 You can now upgrade your results and the Weight Loss Premium Pack to a PLUS Pack and save an extra 20% off our newest products! 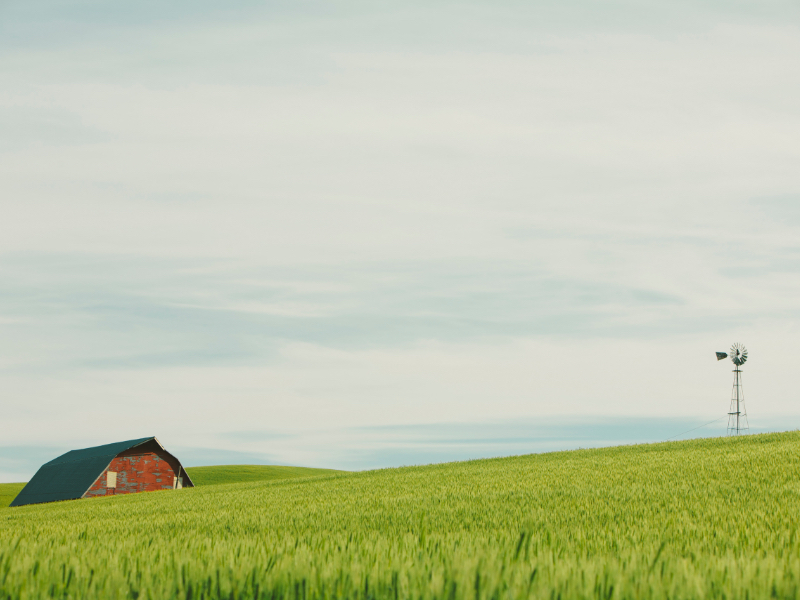 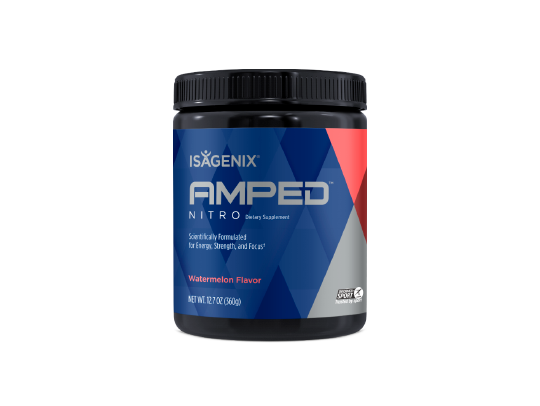 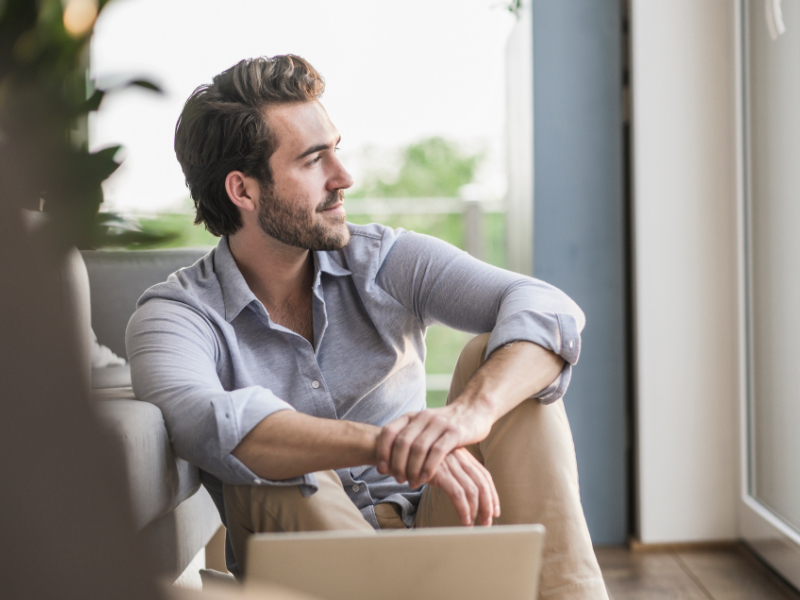 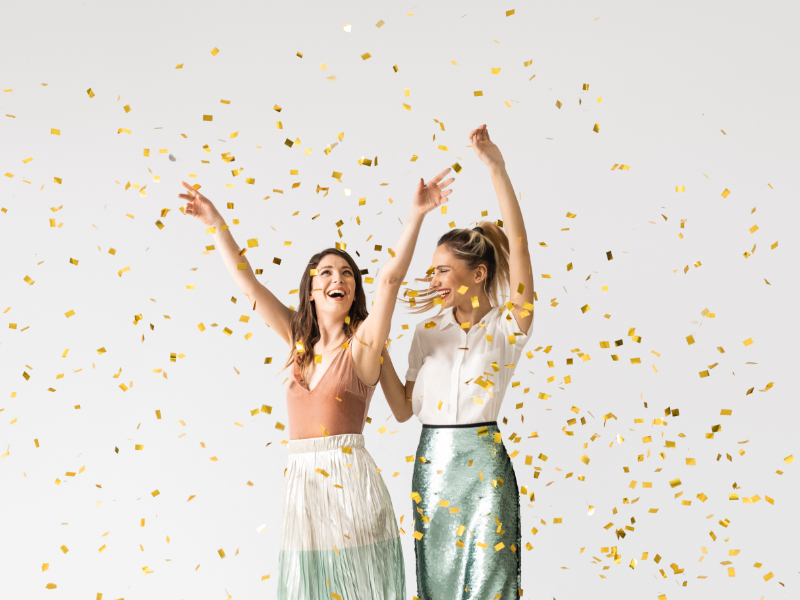 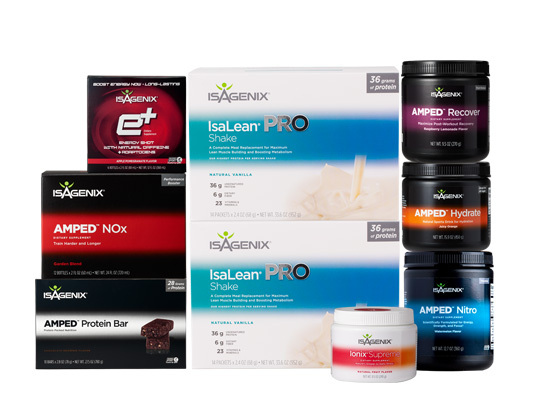 This loaded pak is powerfully premium and filled with what you need for your 30-day transformation, shareable products, and plenty more to try and sample. 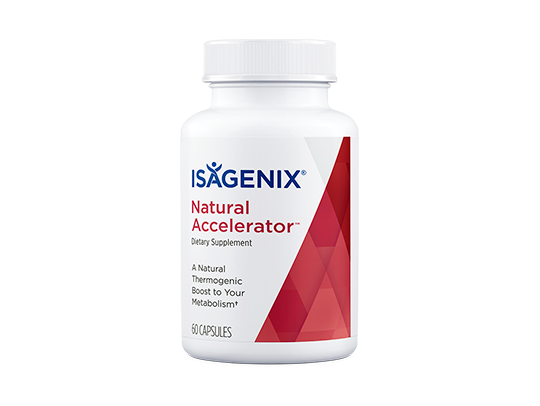 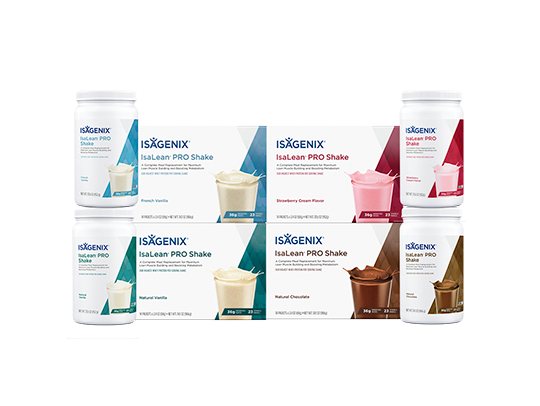 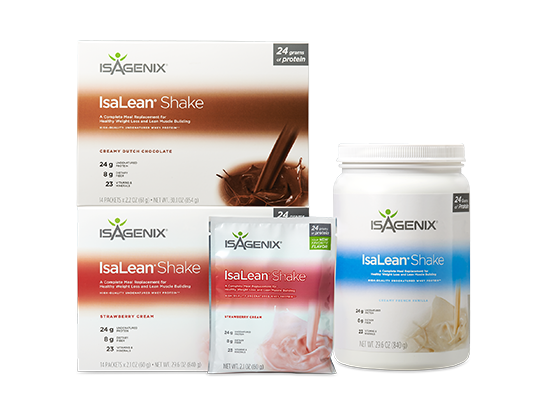 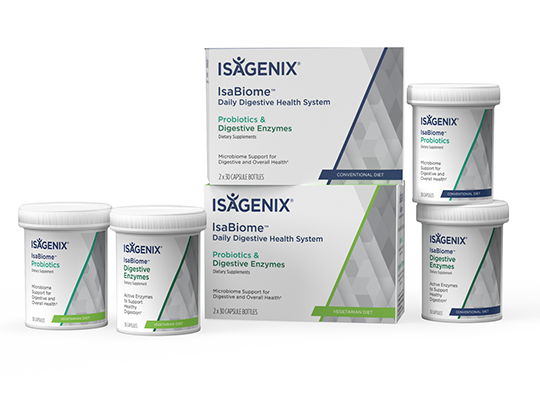 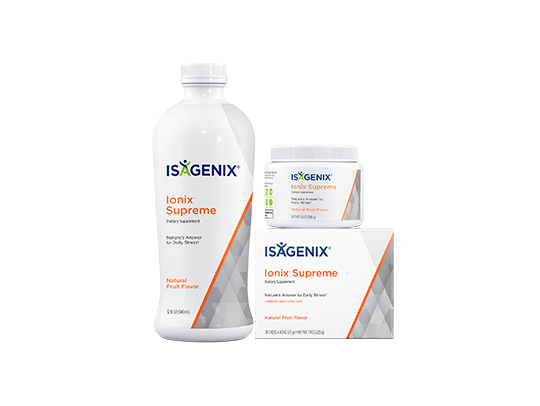 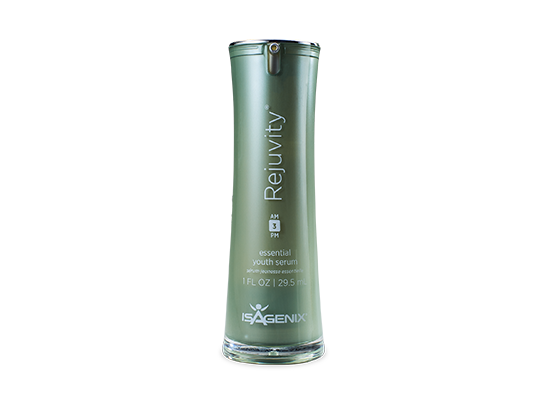 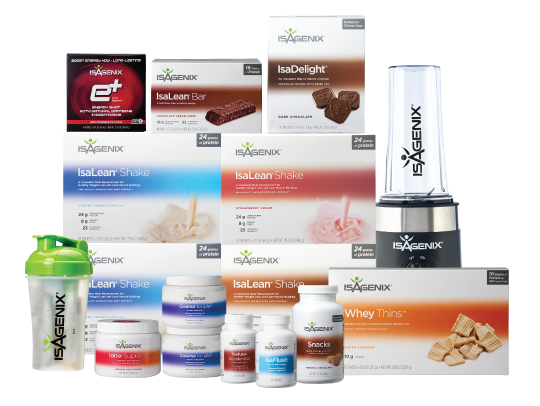 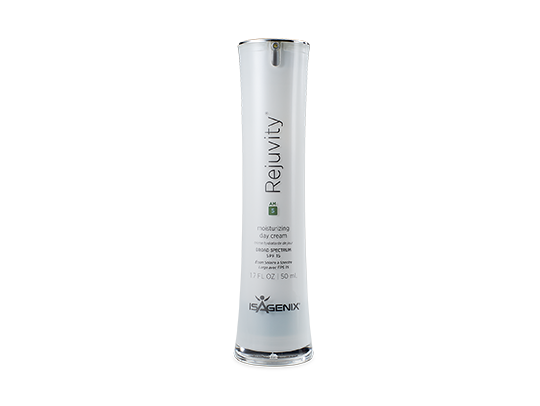 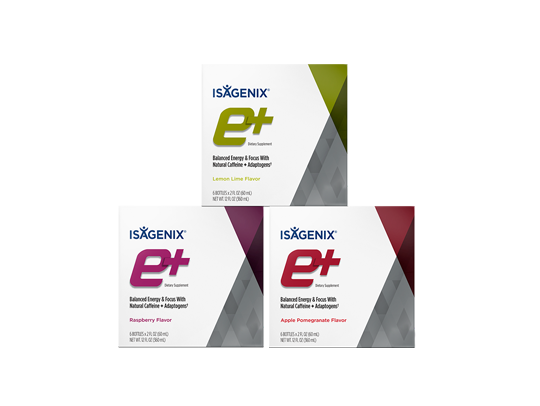 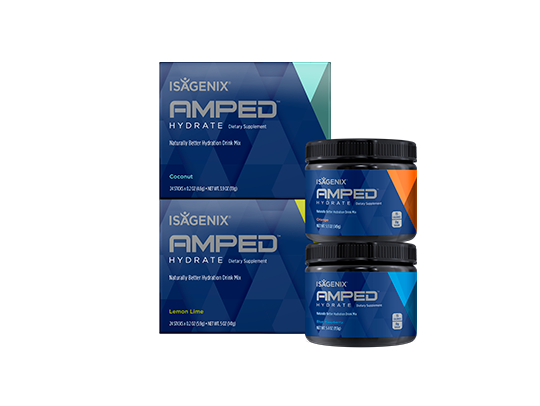 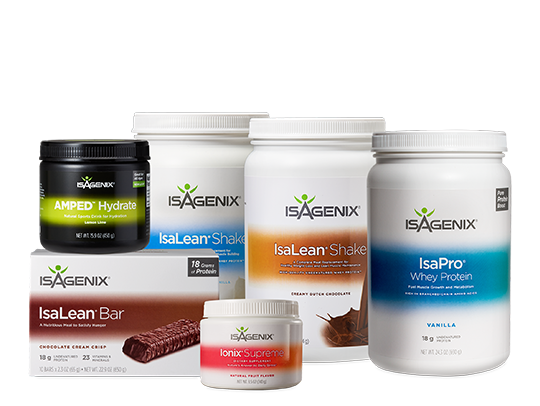 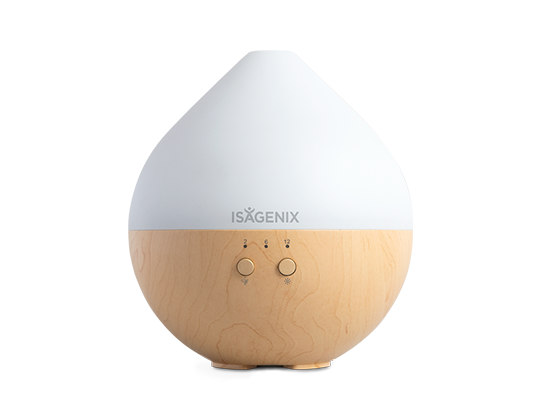 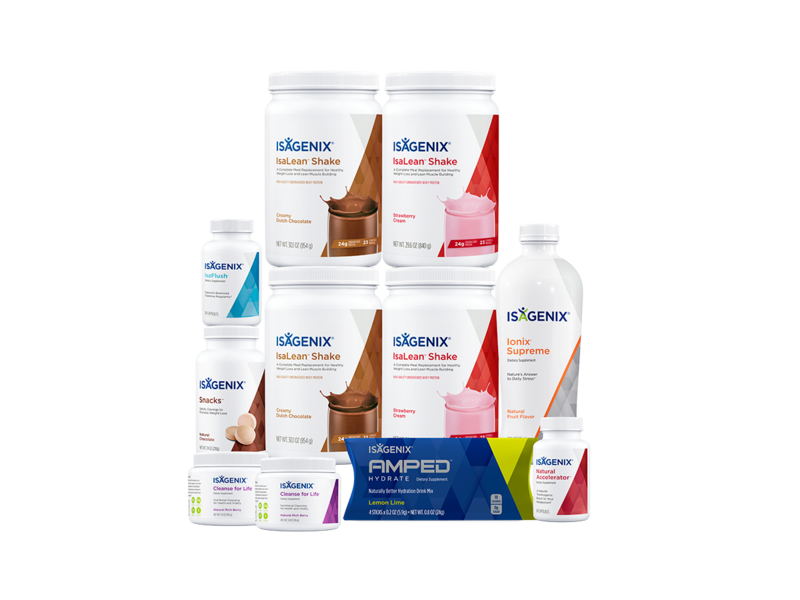 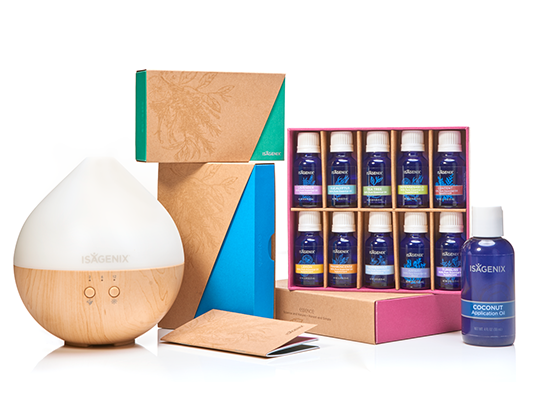 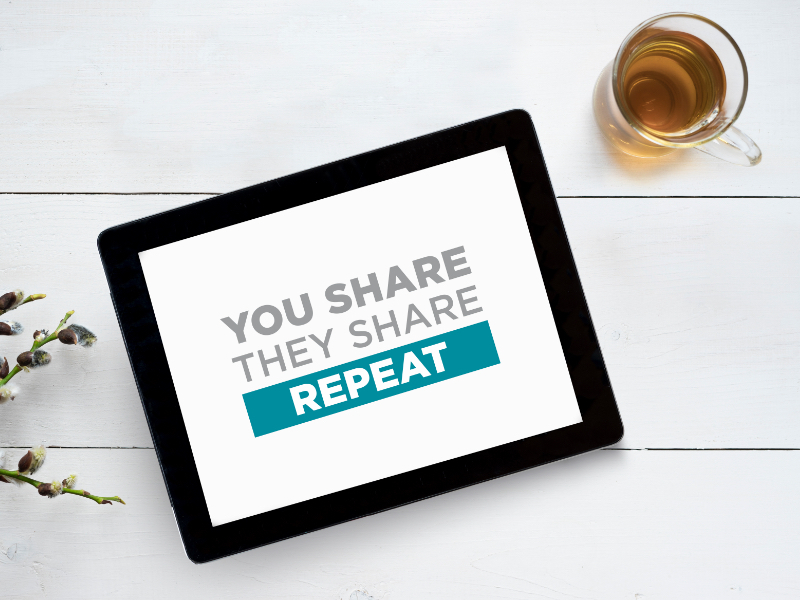 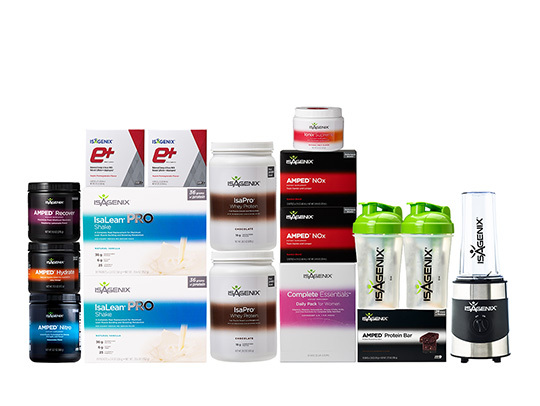 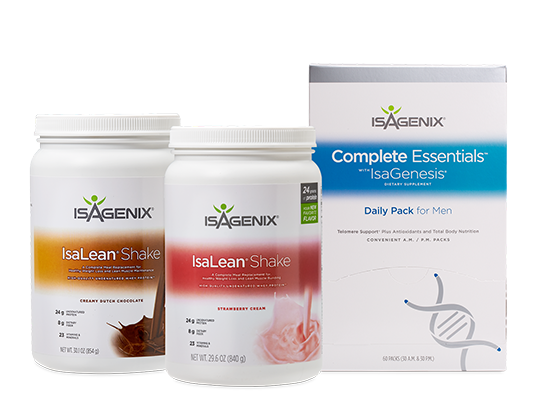 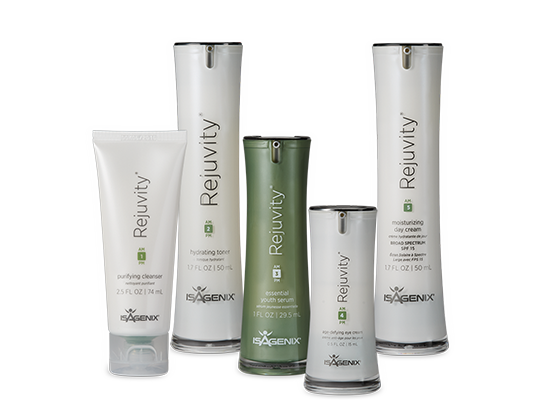 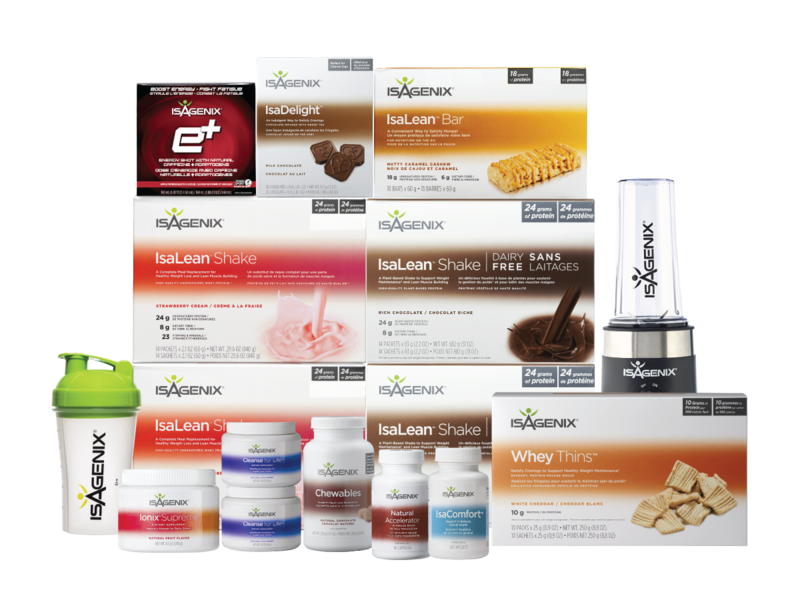 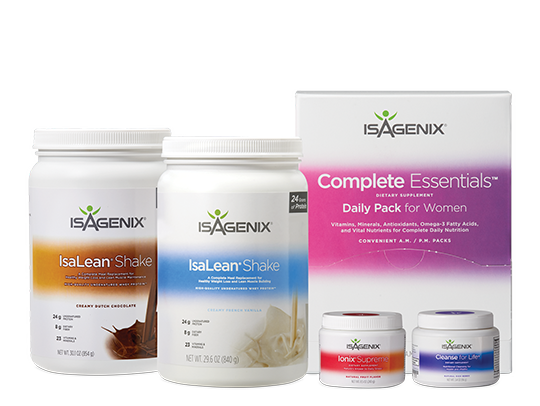 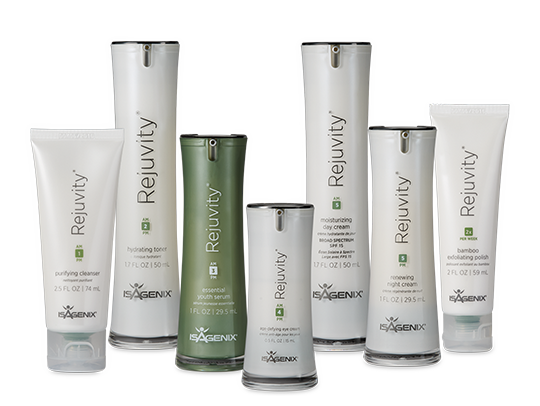 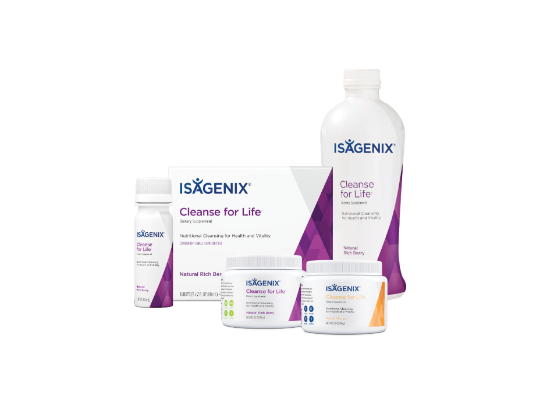 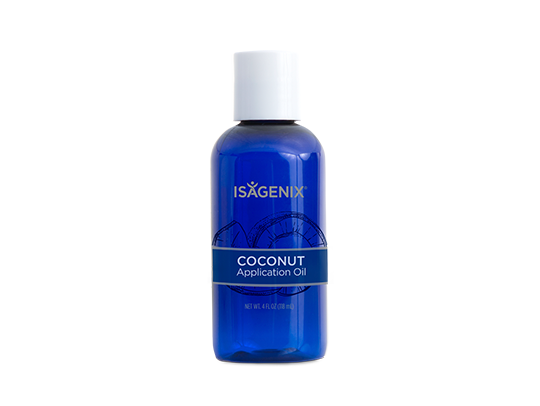 The 30-Day Premium Pak includes a 30-Day system, 1 sample pak, and several of our most popular Isagenix products.